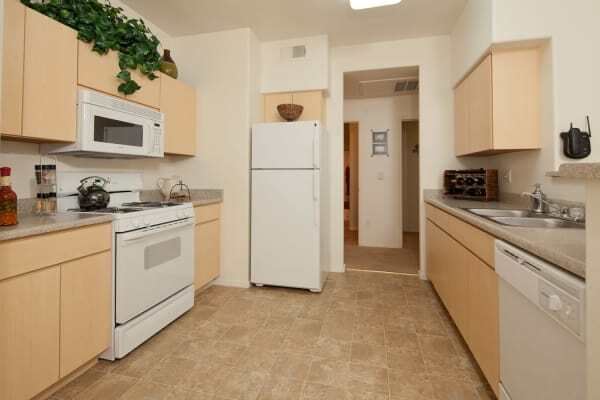 Allegro at La Entrada offers deluxe 1, 2 & 3 bedroom apartments in wonderful Henderson, NV. 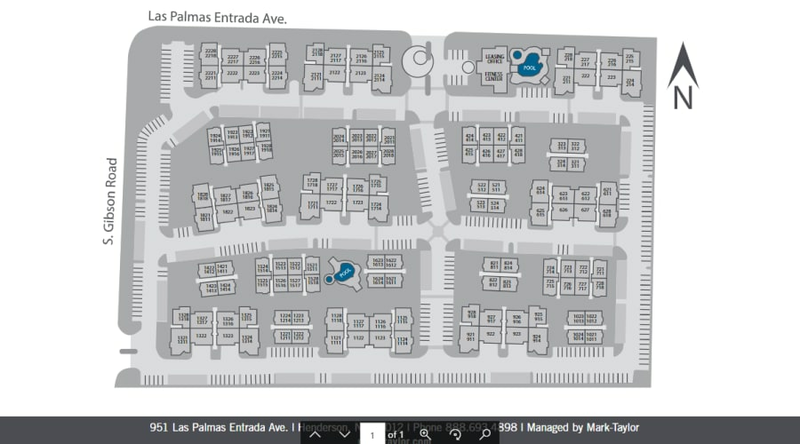 Every layout is specially designed to streamline your day-to-day and offer complete comfort and relaxation. Expect a top-quality home with unrivaled features like walk-in closets, available garages, and a washer & dryer. Take a look through all of our available 1, 2 & 3 bedroom layouts. Find the best fit for your lifestyle and give our professional leasing team a call. 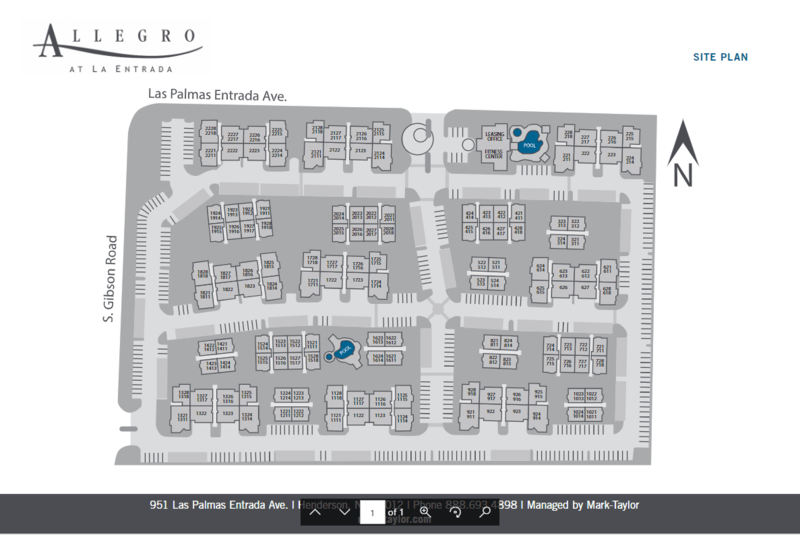 We will be happy to provide you with an in-person tour of Allegro at La Entrada. Live Spectacularly. Live Allegro at La Entrada.